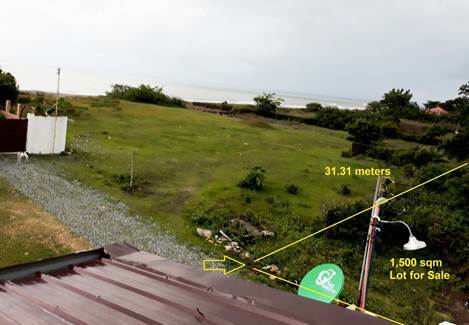 Lot area = 1,500 sq.m. 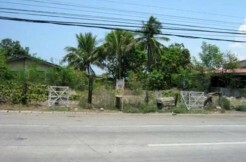 Along cemented Brgy road and private road. 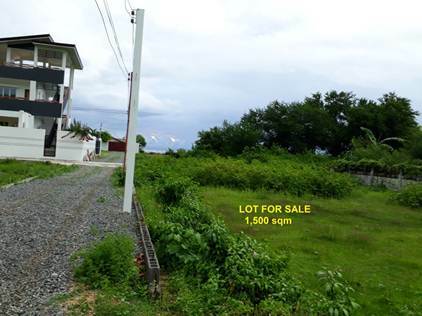 Lot is also ideal for Apartments, mini-Housing projects/Town houses, vacation house or small warehouse. 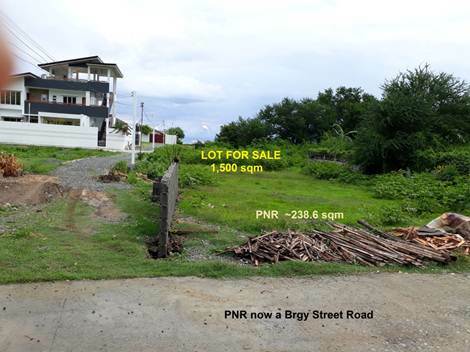 PRICE = P2,500/sq.m. x 1,500 = P3.75Million Net of Taxes and other fees — for one time CASH payment. 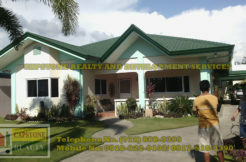 PRICE = P3,500/sq.m. 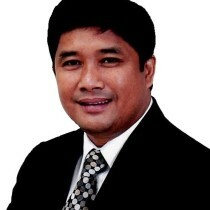 x 1,500 = P5.25 Million Net of Taxes and other fees — if lot will be subdivided. 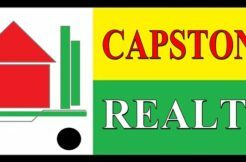 Buyers pay ROW.